Looking to create your own story? Learn more about our franchise opportunities. Connect with us on Facebook or Twitter and gain access to exclusive content and promotions. And don't forget to let us know how we're doing! Let Gino's provide the food for you next party or event. Stop by any of our locations to learn more about our menu and pricing. 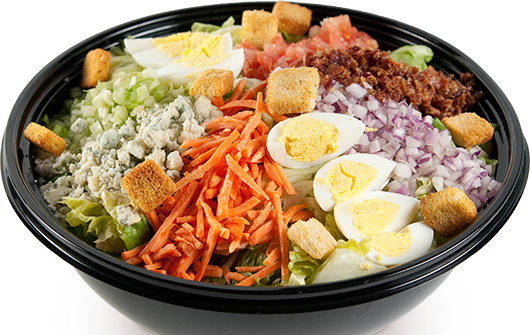 Fresh Food, PREPARED To Order! We believe that true success is obtained from unrelenting dedication and a passion to becoming something greater. 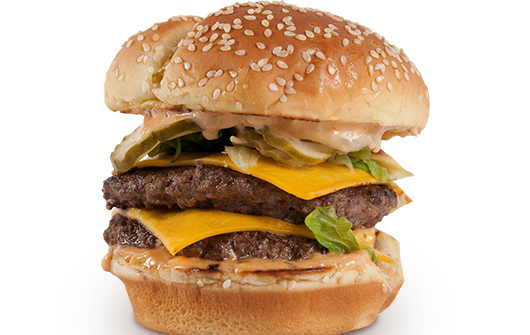 Gino’s Burgers & Chicken has always strived to be synonymous with greatness. It’s in our name, our history, our food and our service. This approach has attributed to great memories in which we share and continue to create with you, our valued customers. 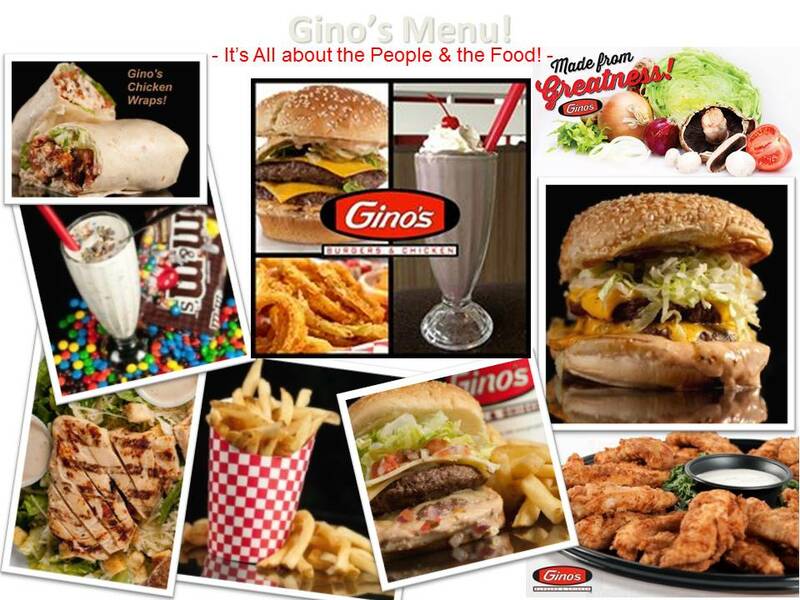 Gino’s Burgers & Chicken is a direct descendant of Gino‘s Inc., a food industry pioneer and icon founded in 1957. 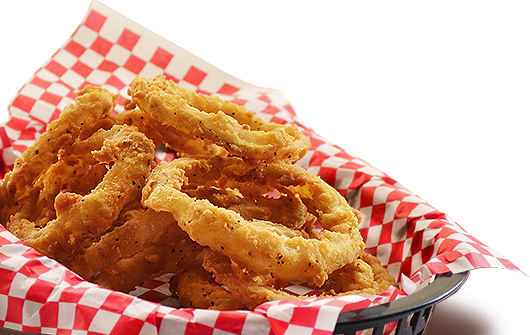 Gino's returns to combine consumers‘ desire for fresh, hot off-the-grill burgers and real chicken sandwiches, while benefiting from the residual and positive brand identity of the original Gino's, which was best known for great-tasting hamburgers and fried chicken. No longer fast food - Gino’s Burgers & Chicken is positioned in the fast casual segment of the restaurant industry, and offers the expertise of a management team with a proven record of running great restaurants. Our restaurant design includes an open kitchen format where products are prepared, cooked, and assembled in full view of our guests. Hand-cut french fries, fountain drinks, bottled drinks and hand spun milkshakes complete the offering. 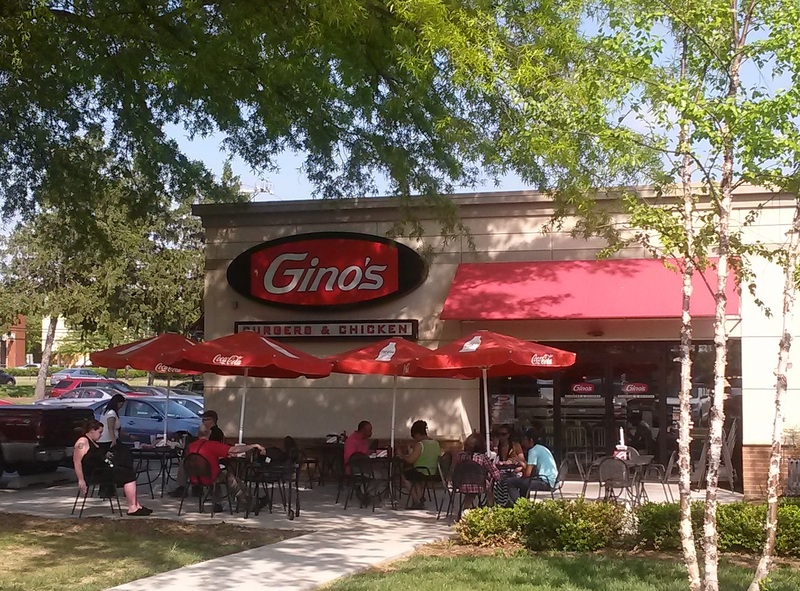 The Gino's dining experience provides an affordable, comfortable, inviting environment where a highly-trained, well presented team ensure that customers are delighted with their experience.